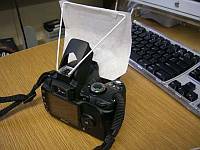 Why spend a fortune on an on-camera softscreen diffuser? (OK, 9 dollars are hardly a fortune, yet…). This guest post by Huy Hoang shows you how to build one for just a few cents. (Mental note: make a DIY manual on how to reduce the cost of a Nikon D2X by the same ratio). Huy is a member of DIYPhotography.net’s instructibles group – check it out. The idea is similar to the one explained on the speed light mounted softbox article, but takes half the time and can be used on a built in flash. 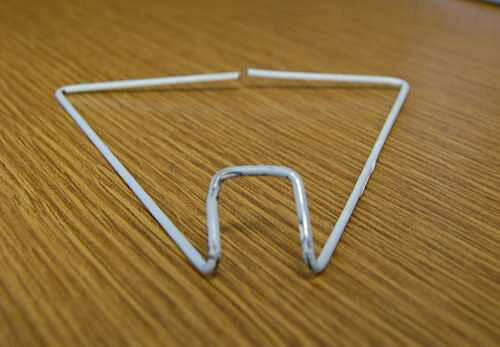 The idea is very simple, the image speaks for itself: a cloth-hanger-wire frame with a screen cut out from vacuum bag. but only one made sense to me right away. arms so I can hang the diffusing material in front of the flash. pins when I slide it in. modified diffuser frame to show here). 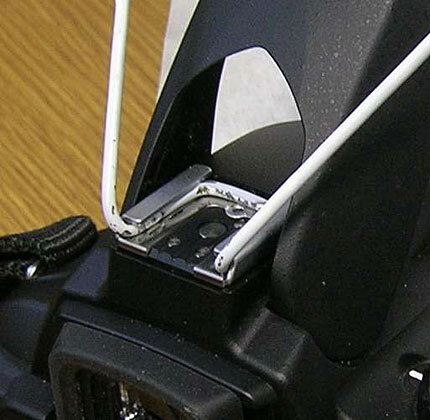 My Nikon D40 doesn’t have any switch around the edge of hot shoe so there is no problem. bring a whole box for replacement. paper, but it is super durable (much better than printing paper). you from being blinded by the bounced flash. Well, it’s a small idea, nothing much to talk about. 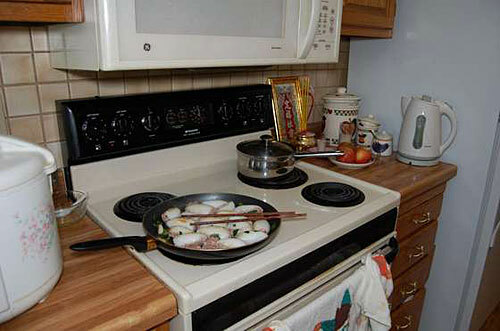 it to see the shadow (the microwave oven and handlebar of the pan). crumpled, and the tape I used to hold it to the frame fell off. and out of the same backpack. 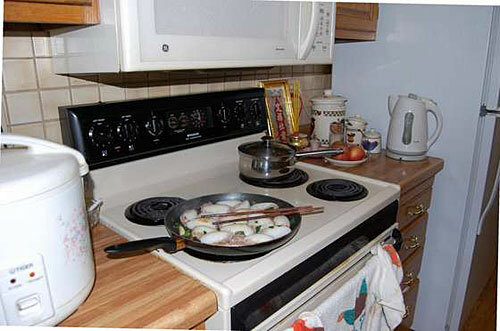 Image 2 – soft screen on – note how the knife shadow is almost gone, and the microwave shadow is nicely blurred. Image 3 – brightness adjusted in GIMP. 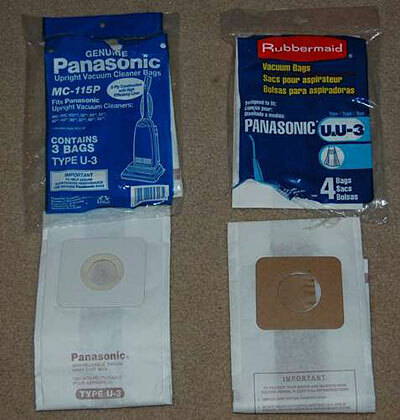 not all vacuum bags are ideal, so I should clarify on the one I used. the vacuum bag and is thicker. 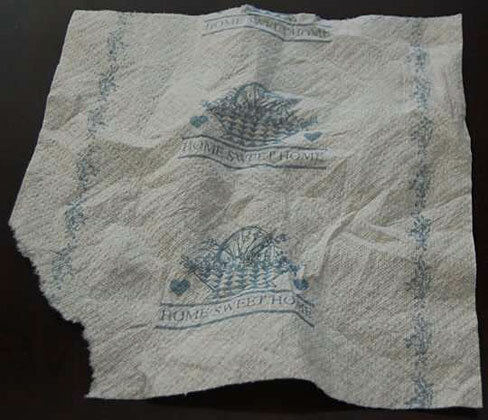 Another option is to use silk – it is cheap, strong and has great opacity. I just made one and this is fantastic, it works like a charm!